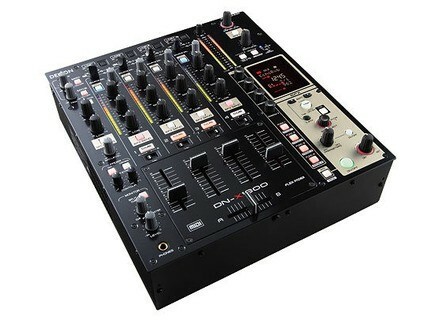 DN-X1600, 4+ Channel Mixer from Denon DJ. 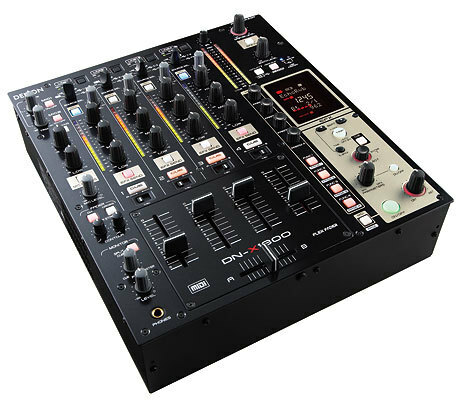 Denon DJ announced that its DN-X1600 Digital DJ Mixer has received Native Instruments Traktor Scratch Pro certification. Denon DJ has announced the launch of the DN-X1600 model at NAMM. Denon DJ will unveil its DN-X1600 mixer at this year's NAMM show.